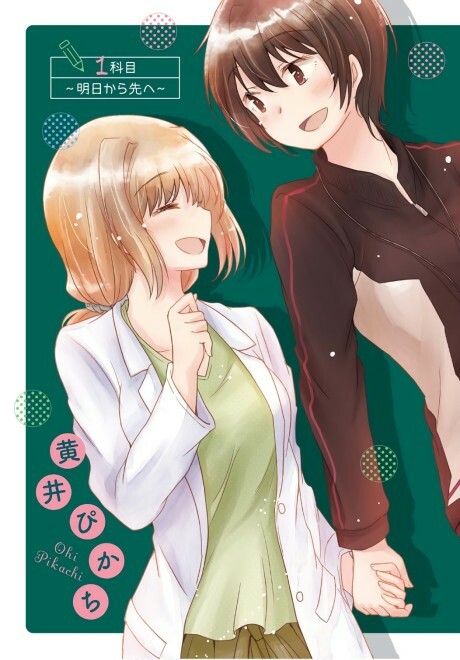 Hayama-sensei and Terano-sensei are the homeroom teacher and vice homeroom teacher of a class at a girls high school. Together they fell in love for the first time, confessed for the first time, and started going out. These two innocent teachers find comfort in each other as they stumble through their first love in this romantic comedy.